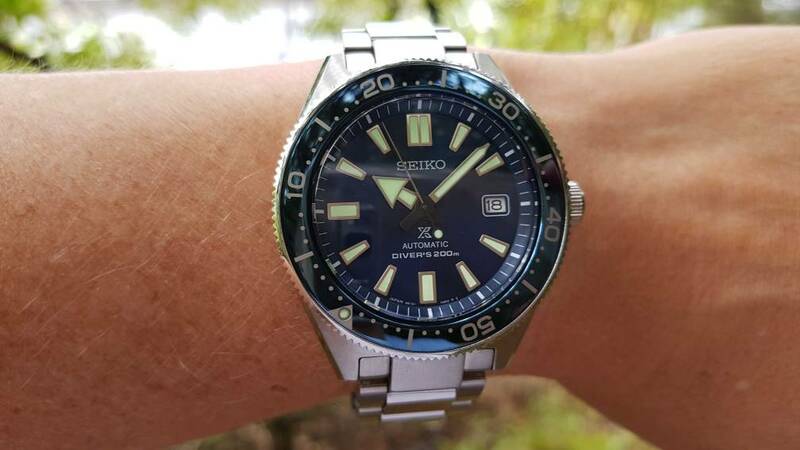 Seiko.... Sunday? 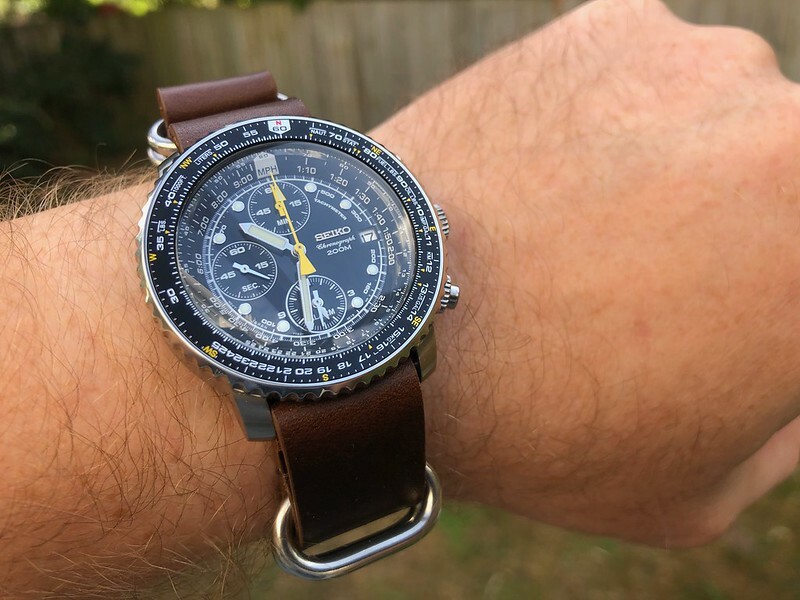 Picked up this Flightmaster a little while ago. Still have no idea how the slide rule works. Nodus enjoying some rare Christchurch air. Good to be back in gods own. 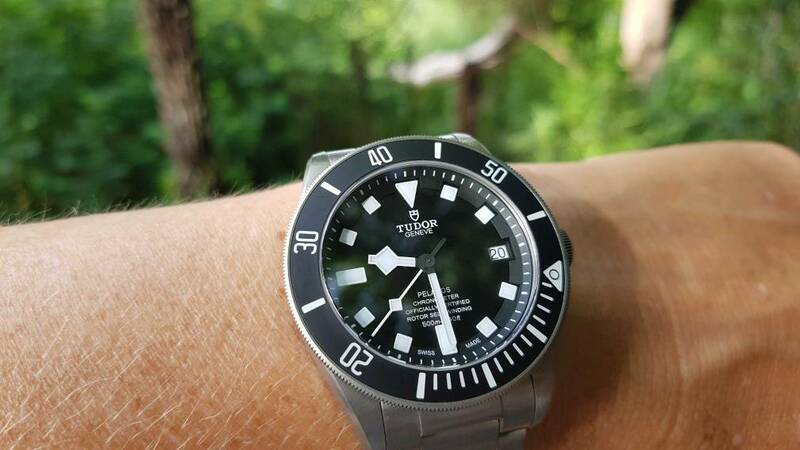 SRP647 again today, but now running a black Zulu with polished hardware. Ordered a double dome for this one too, looking forward! 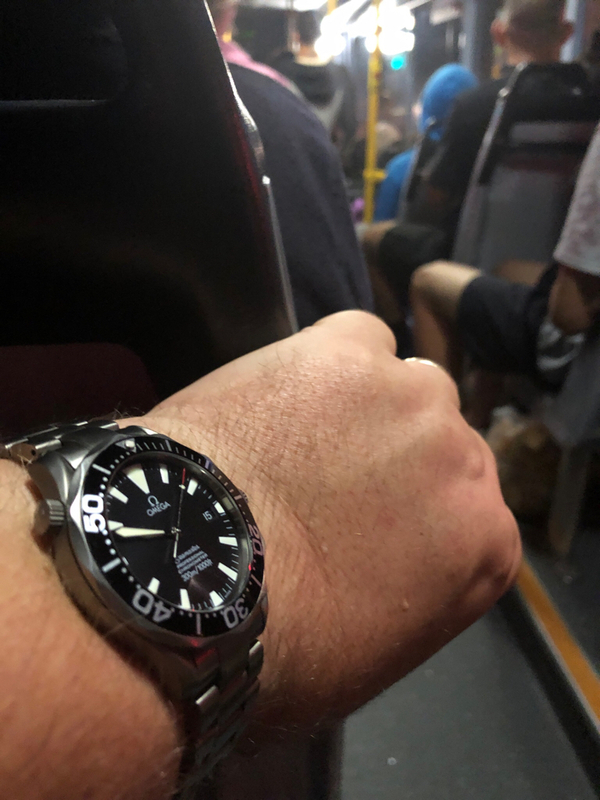 This watch is such a beast. Last edited by cset; 18-02-19, 07:28. 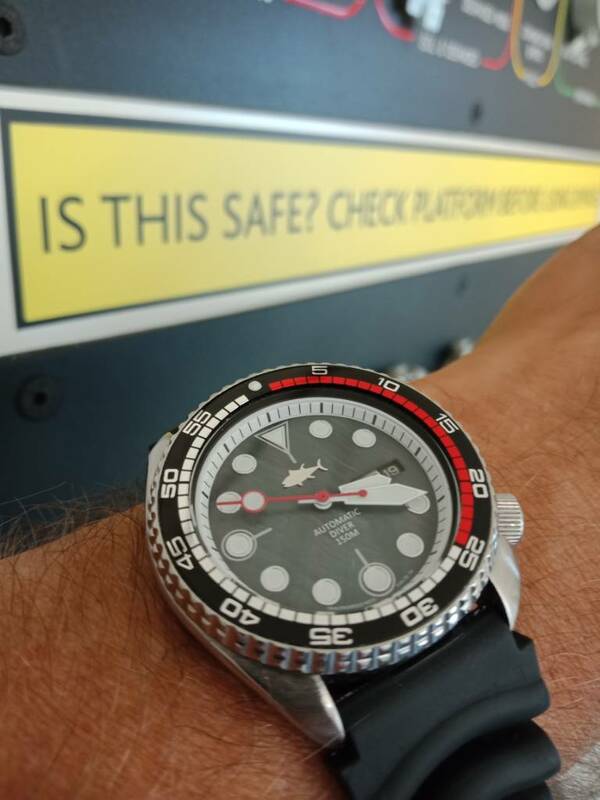 Seiko...monday!? 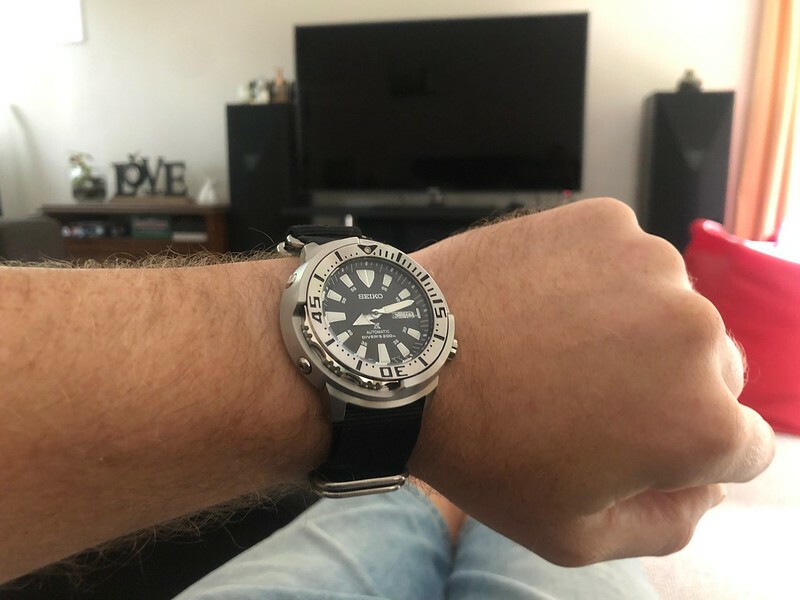 Any day is a seiko day right? Dan Henry 1964 'Panda' turned up yesterday! Modern mecha quartz with that lovely vintage aesthetic. I opted for a no-date for character. 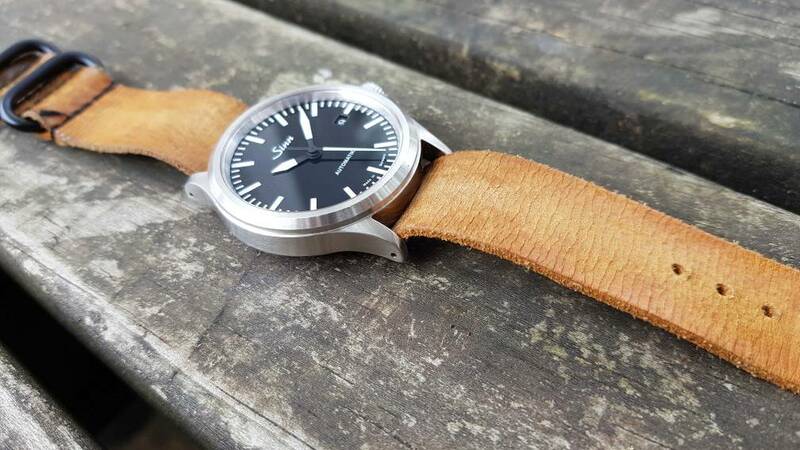 Couple of different strap options included too - not bad! This one is build #1,667/1,964 so it seems they're selling pretty well. 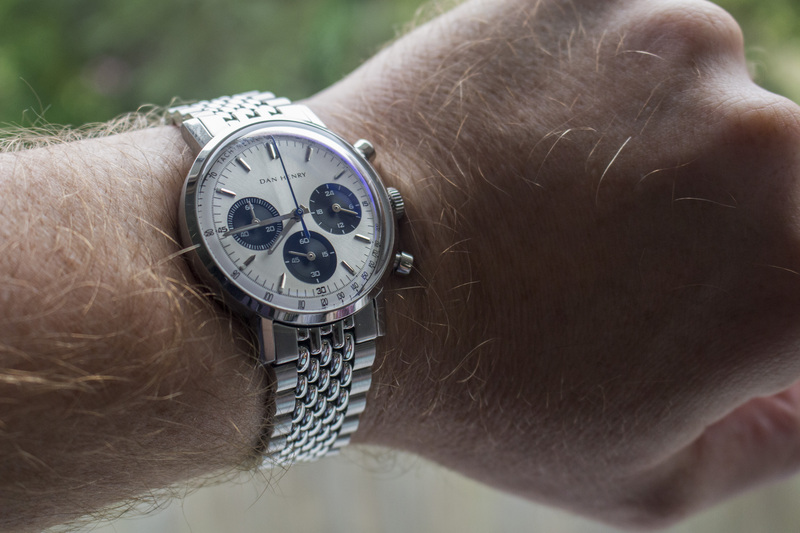 Day-date today on elephant strap. Last edited by retlaw4; 19-02-19, 22:35. 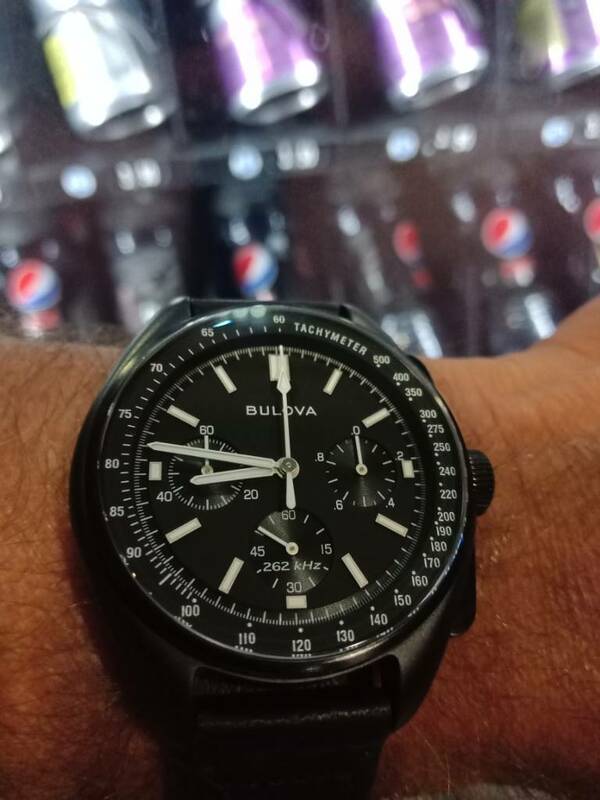 All times are GMT+12. This page was generated at 00:08.